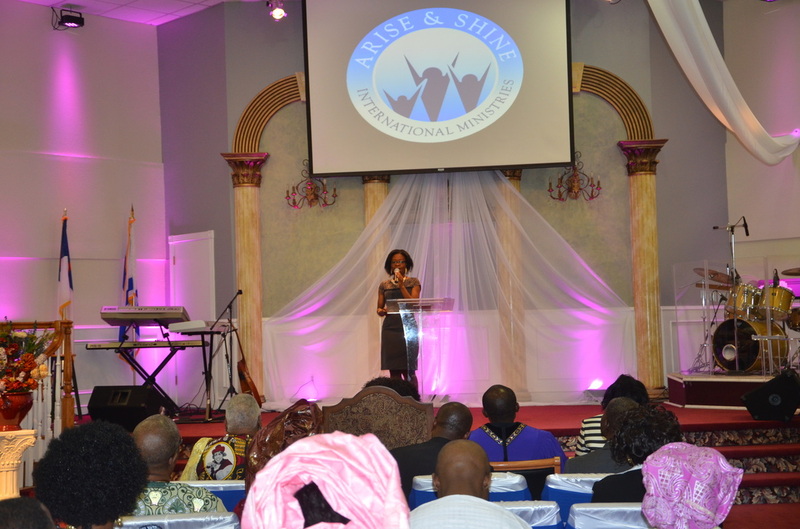 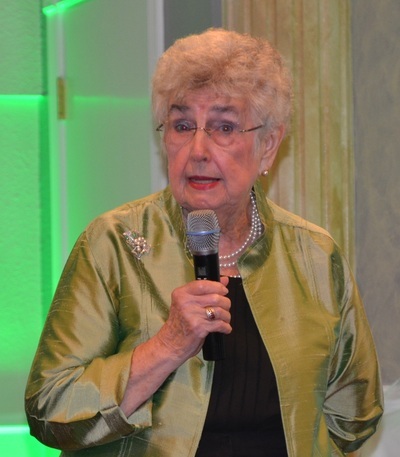 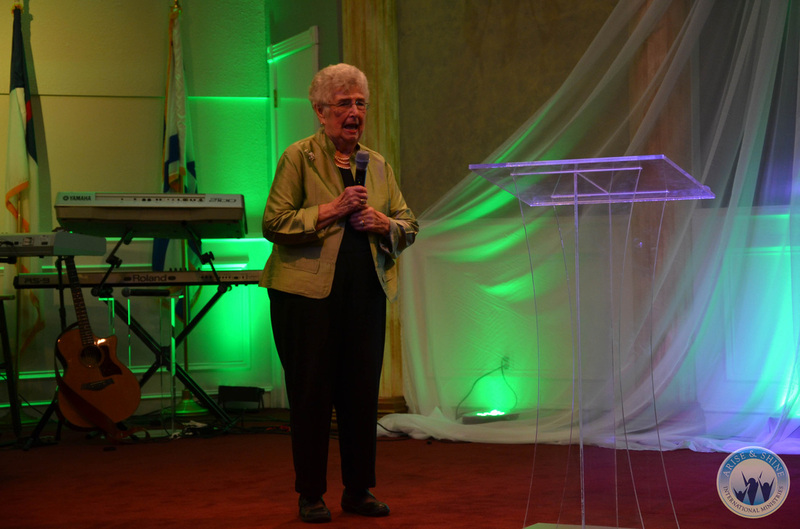 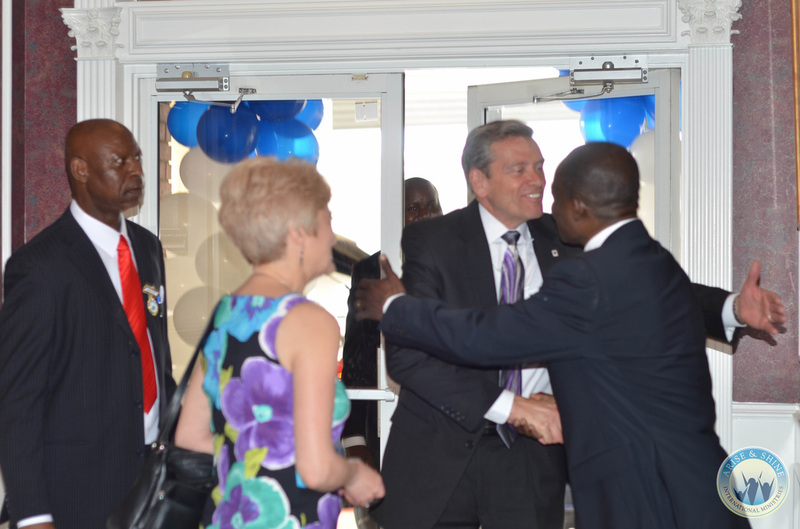 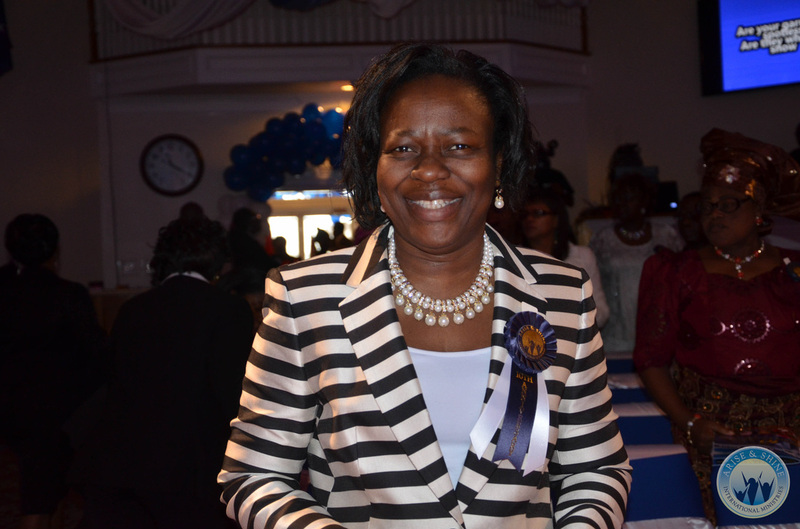 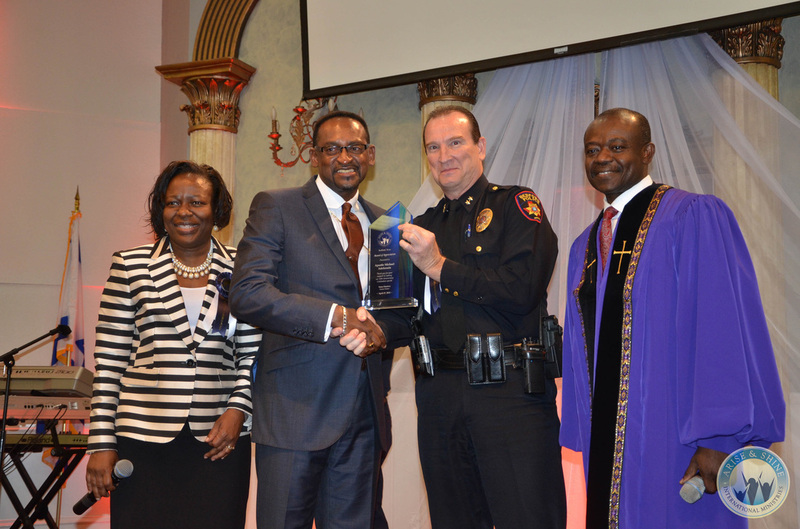 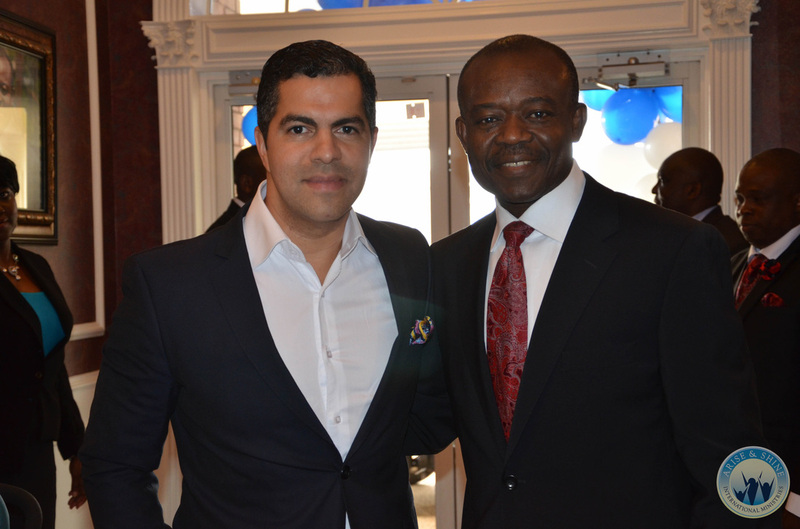 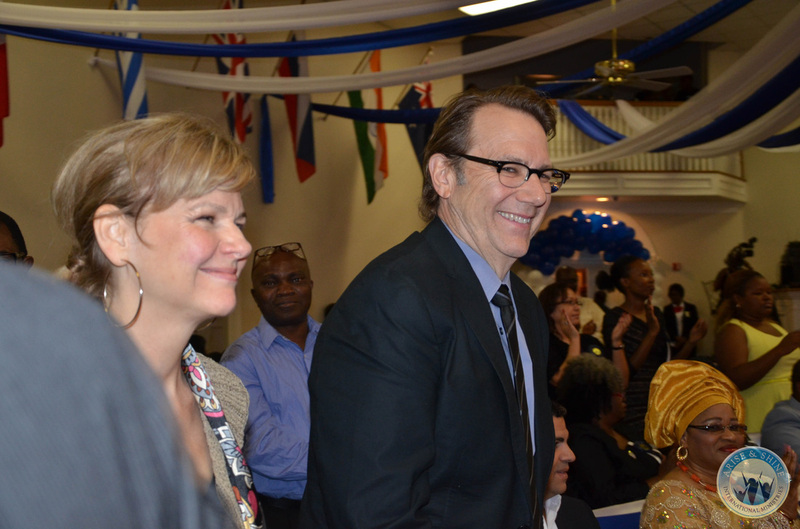 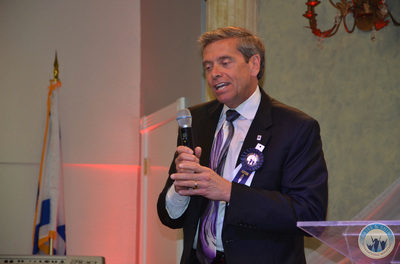 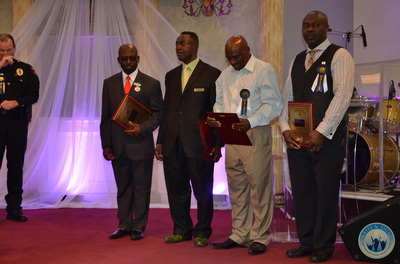 On Sunday morning-- the last day of the decade anniversary celebration, Arise & Shine rose to the occasion and hosted several distinguished guests and dignitaries. 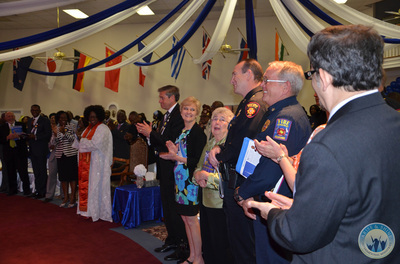 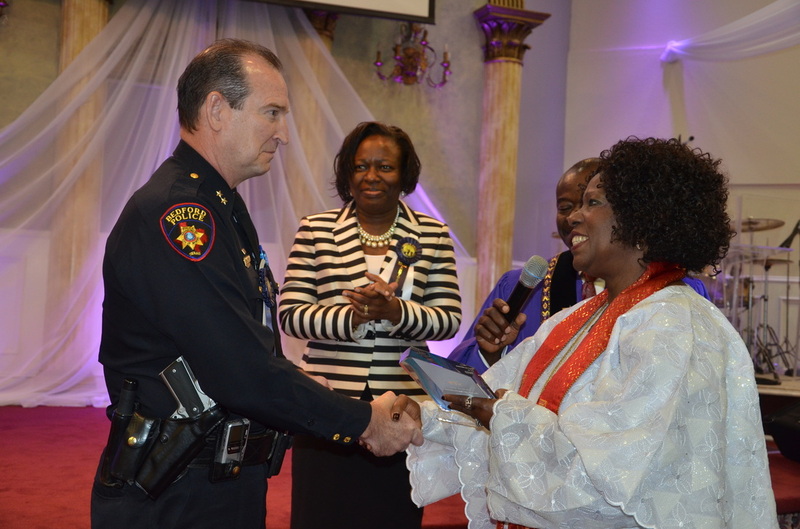 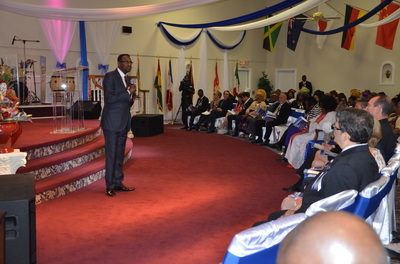 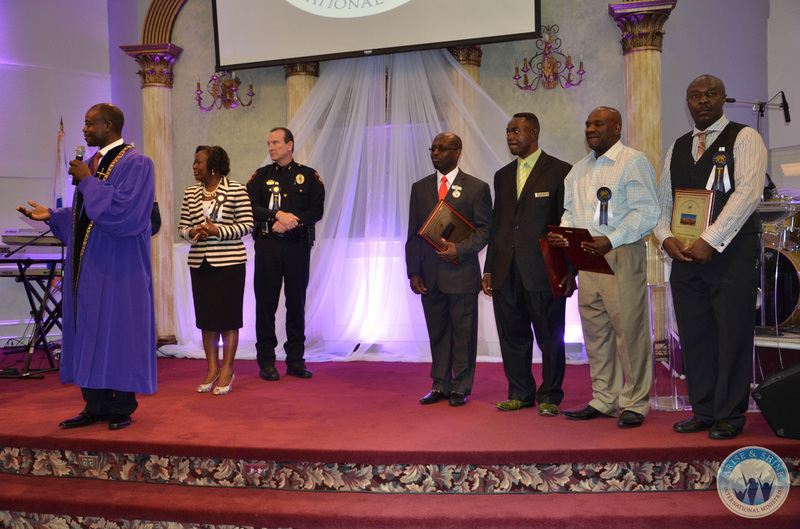 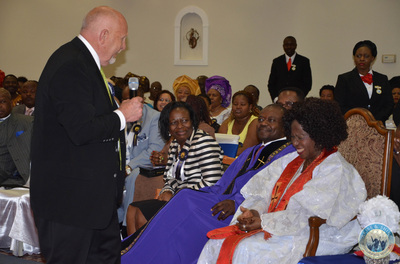 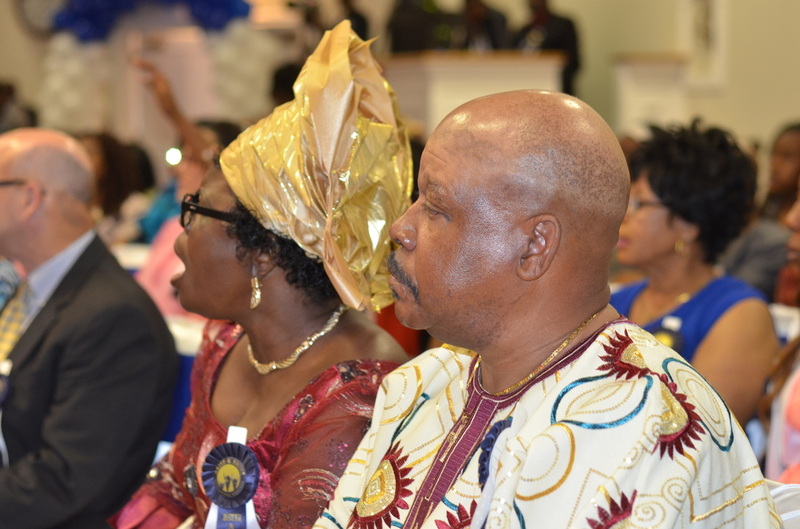 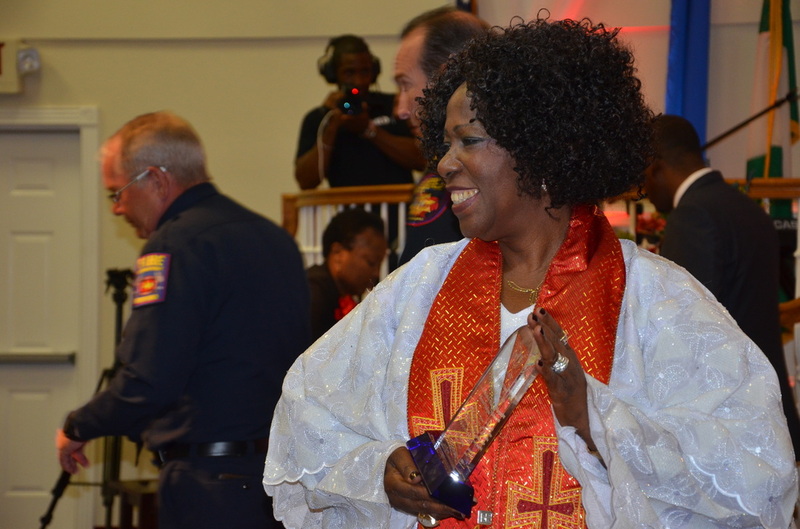 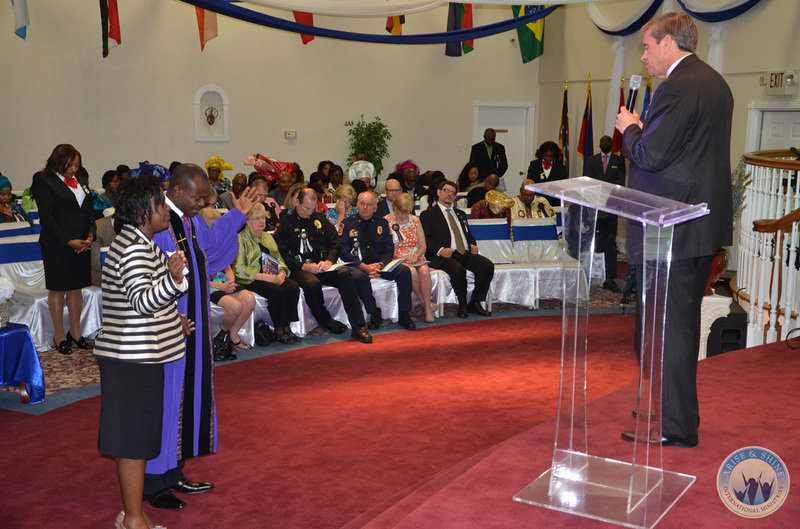 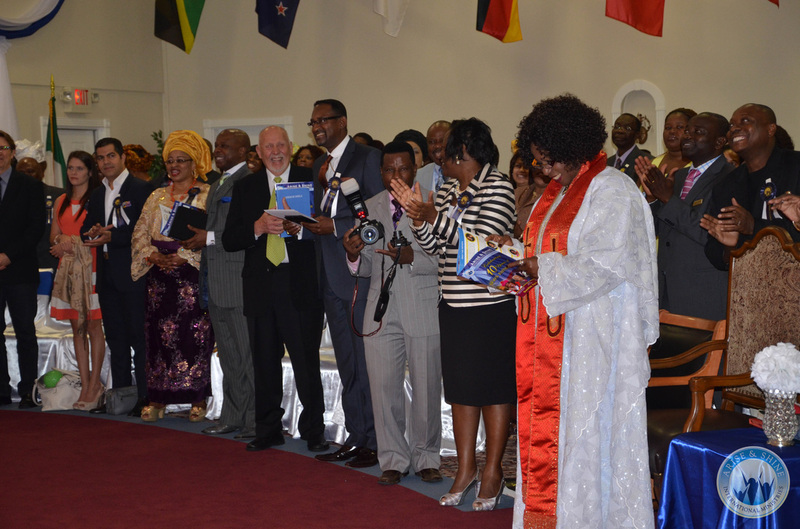 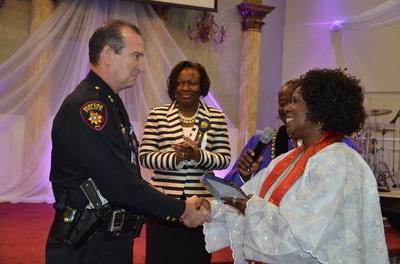 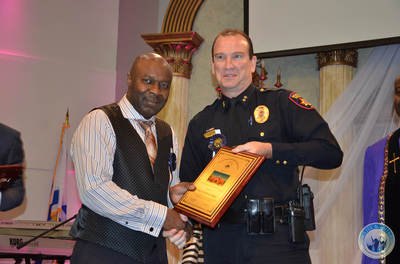 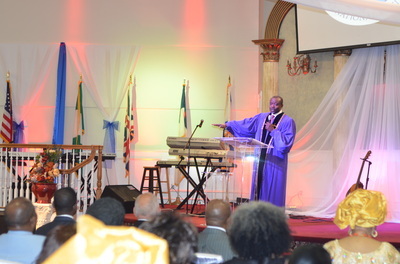 In attendance was the Mayor of Bedford Jim Griffin and the council members, Bedford Police Chief- Roger Gibson and his deputies, Bedford Fire Chief- James Tindell, Mayor of Euless- Mary Lib Saleh, Pastor Dave Duell- Faith Ministries Colorado, Apostle Yemi Adefarasin, Barrister & Mrs. Steven Odigie and our honorable Mama- Archbishop Margaret Benson-Idahosa. 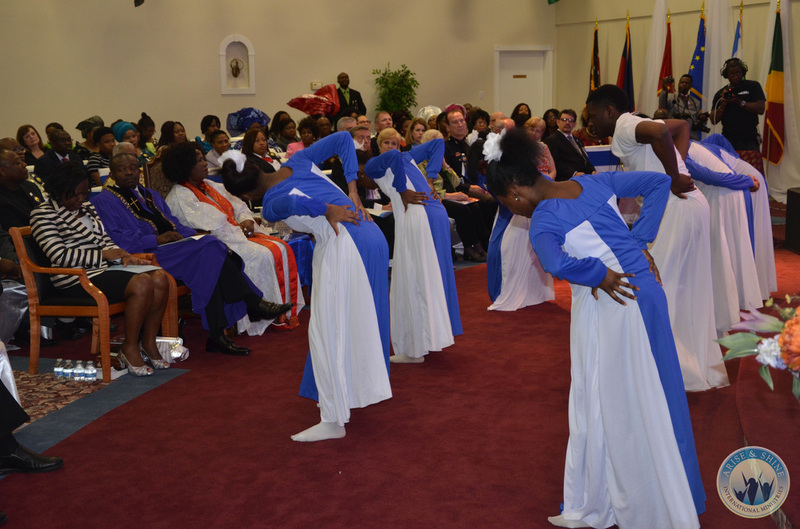 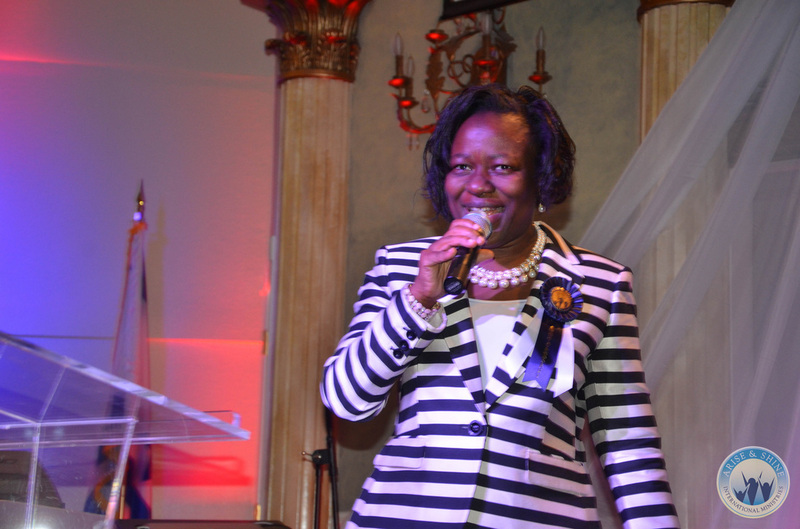 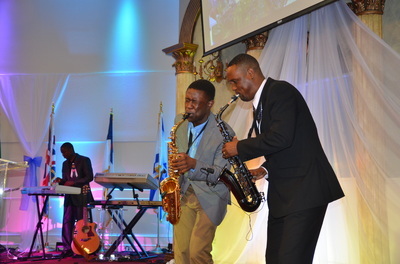 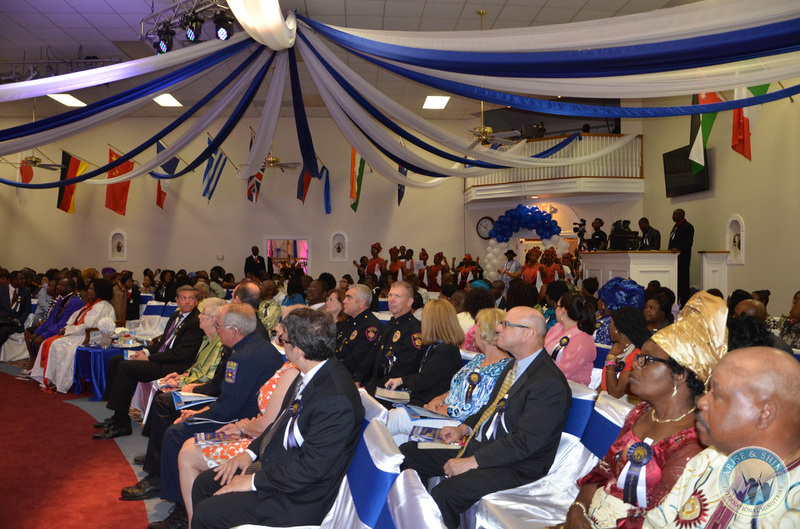 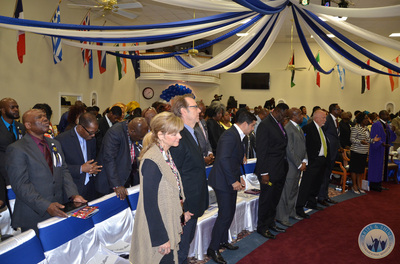 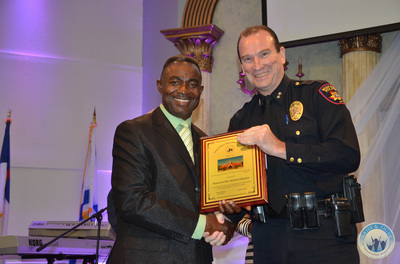 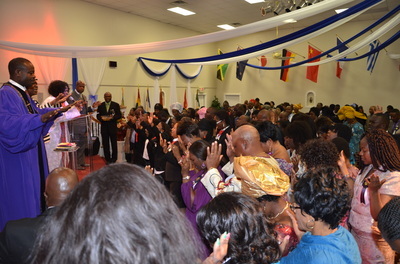 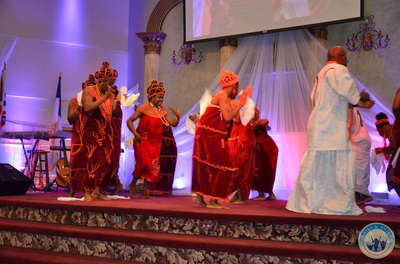 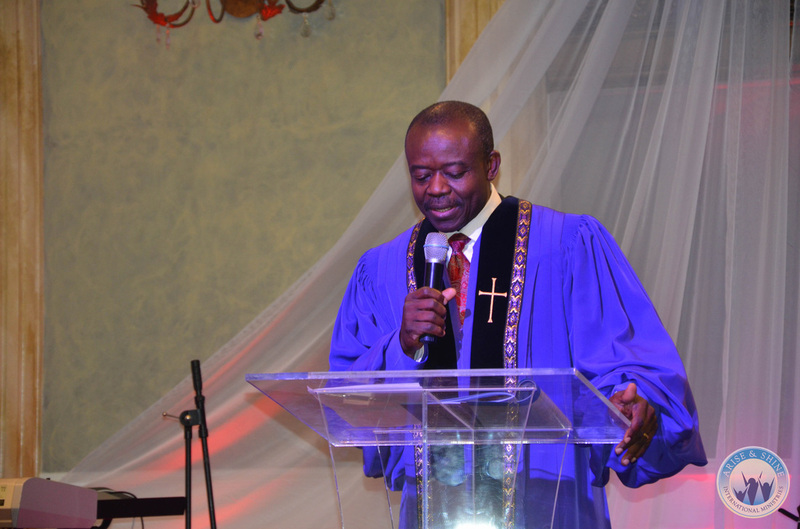 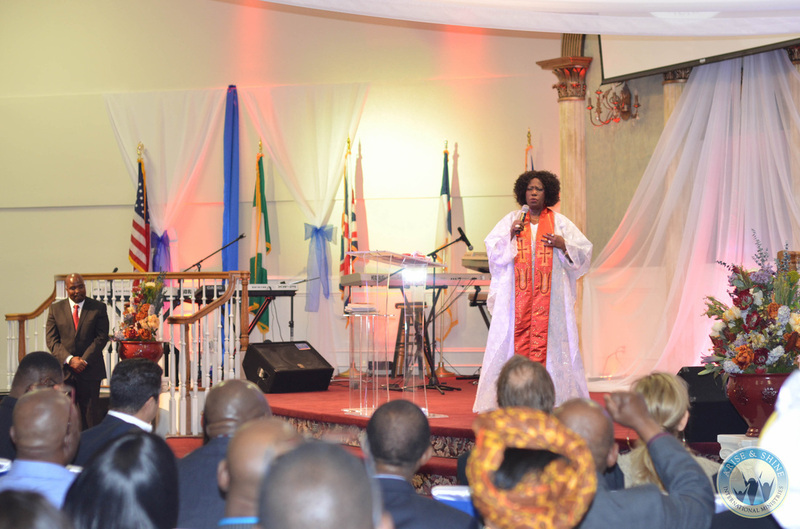 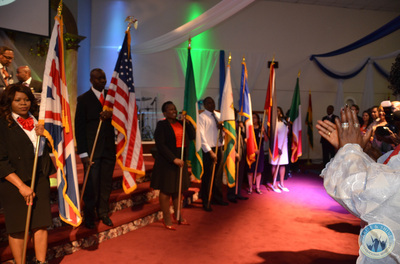 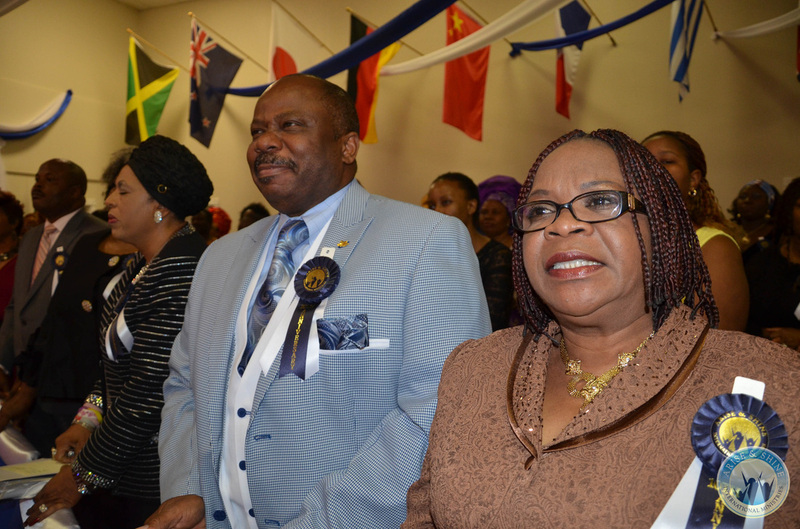 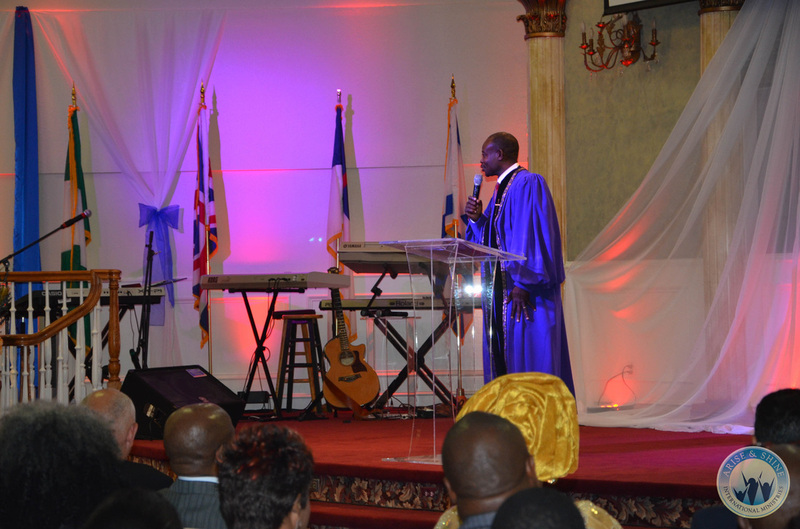 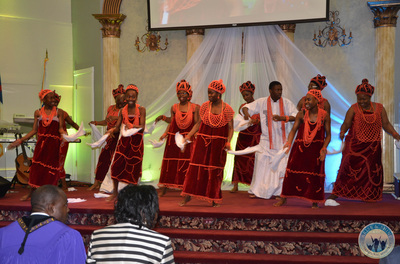 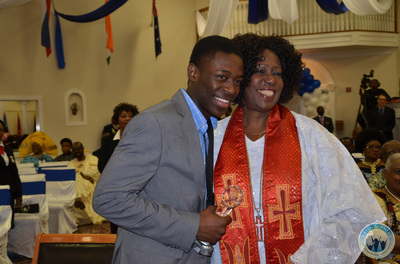 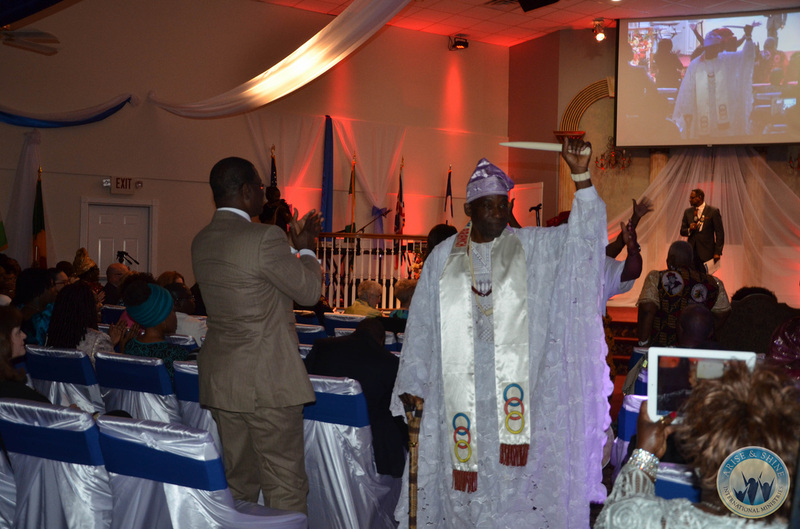 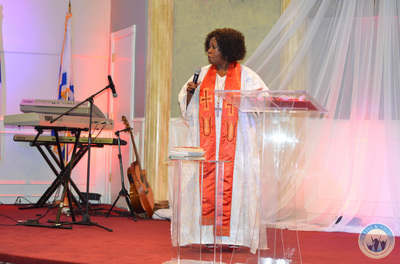 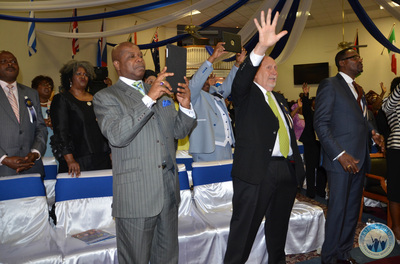 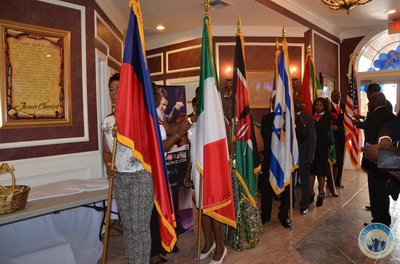 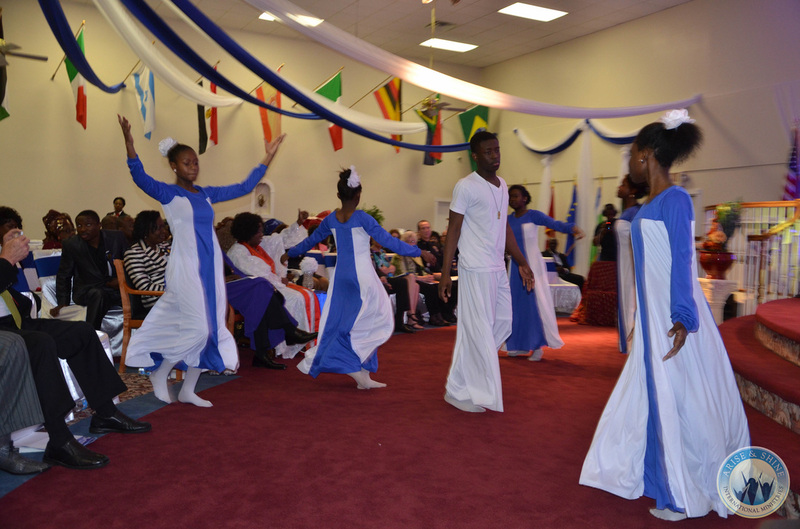 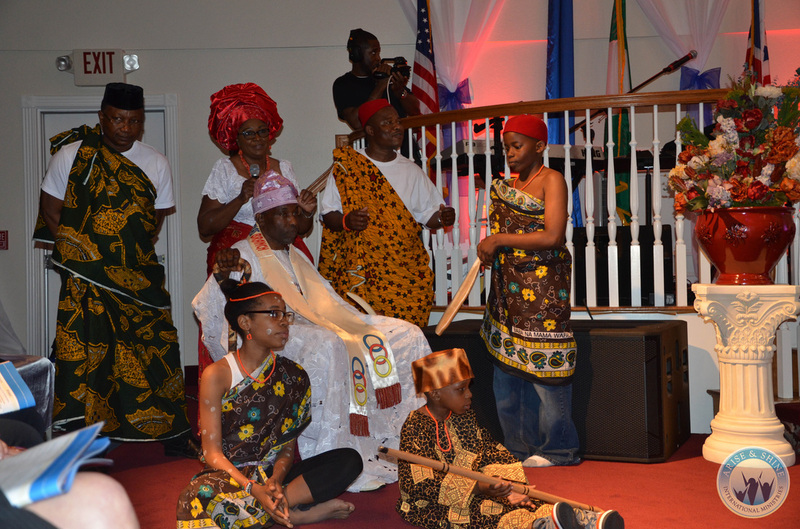 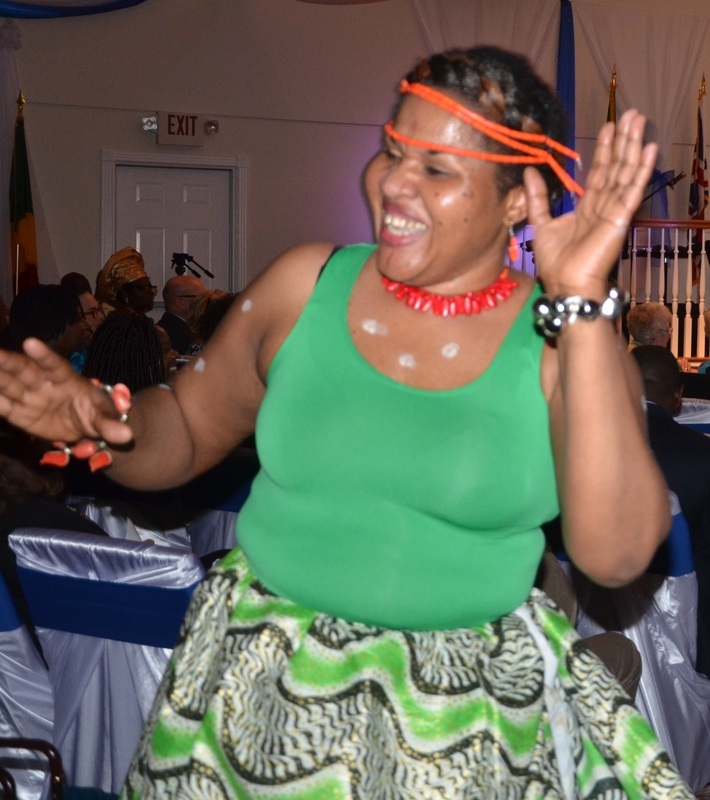 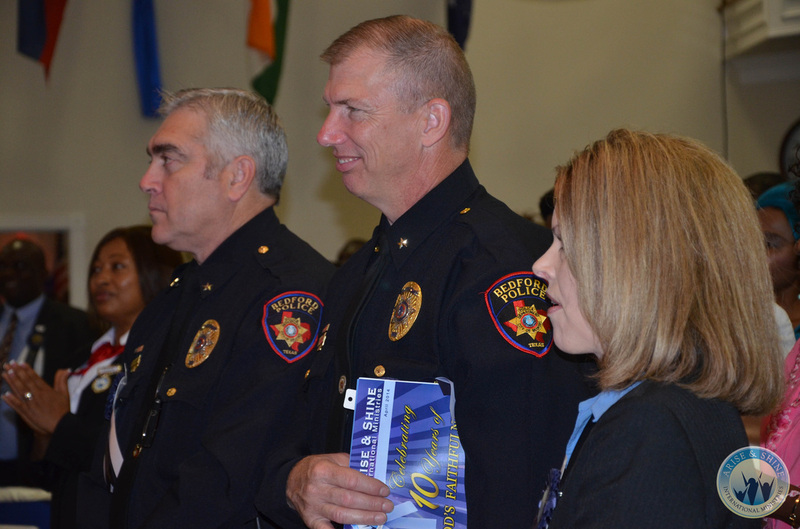 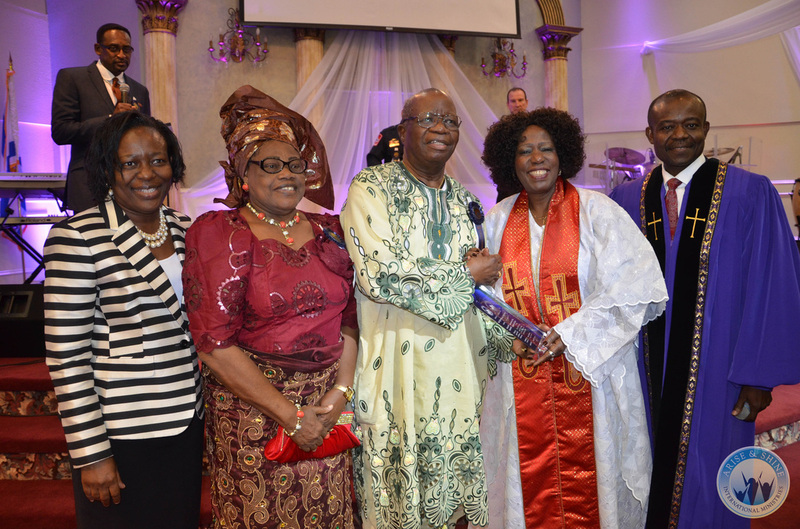 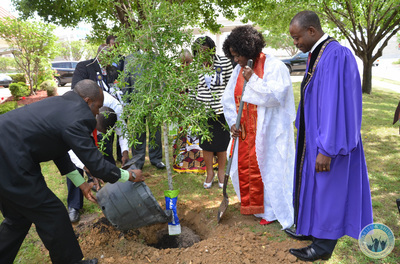 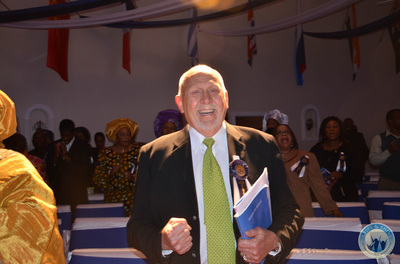 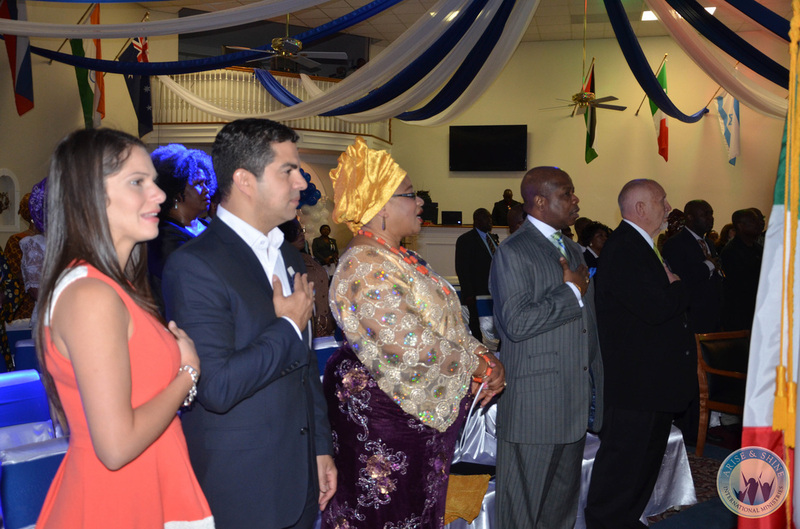 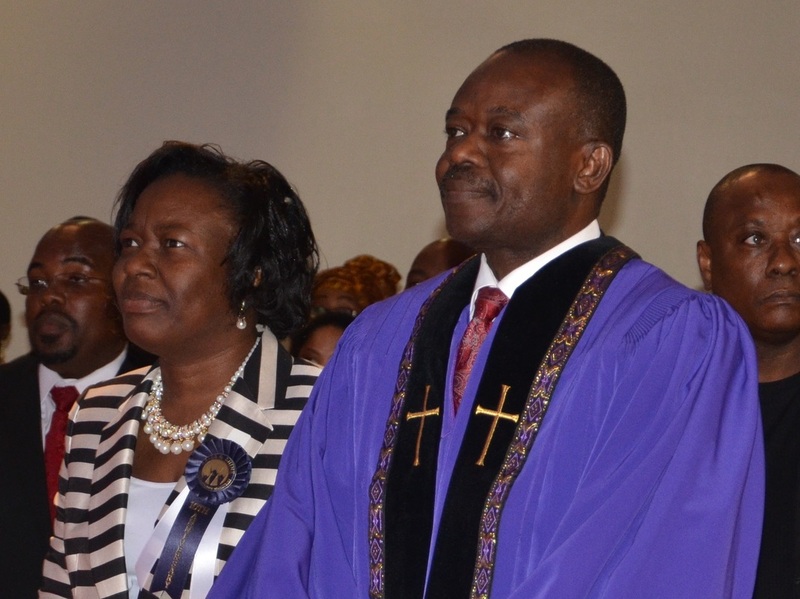 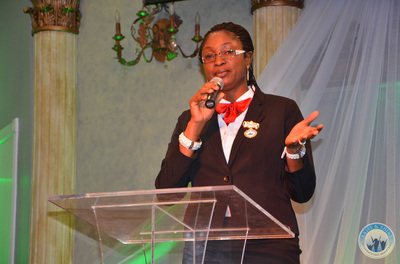 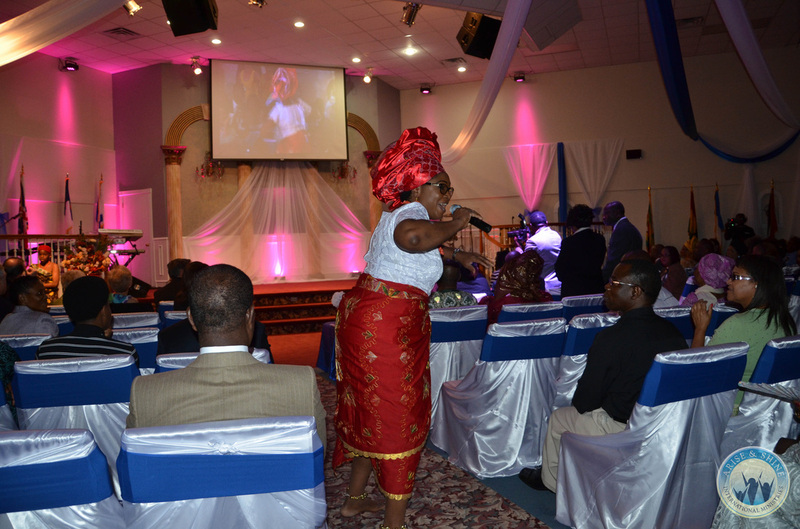 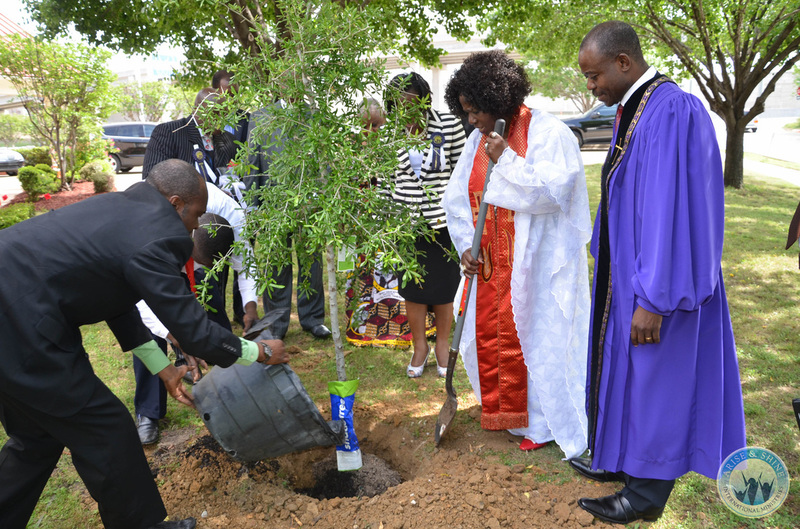 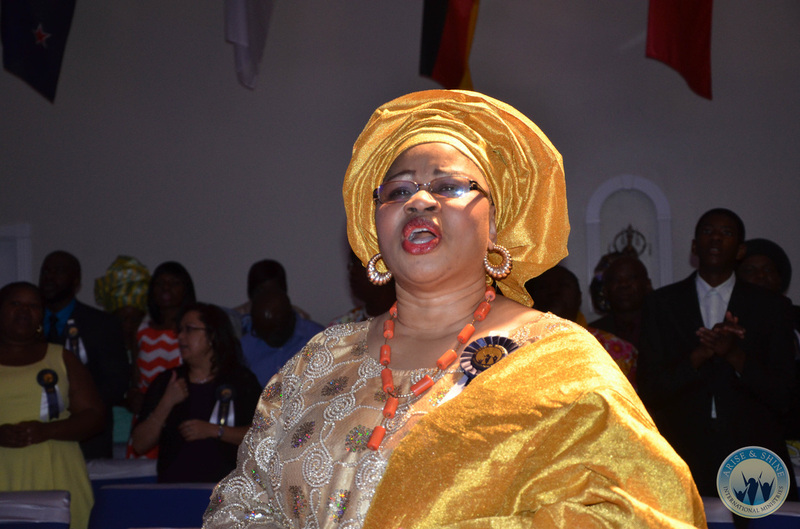 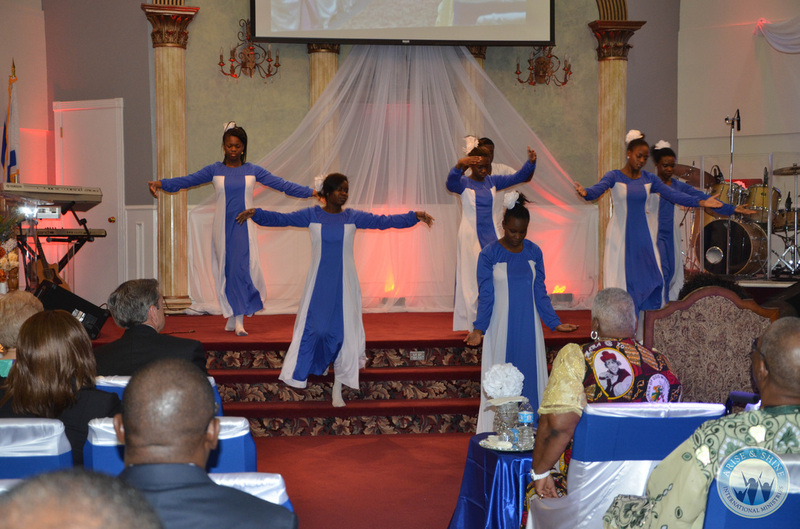 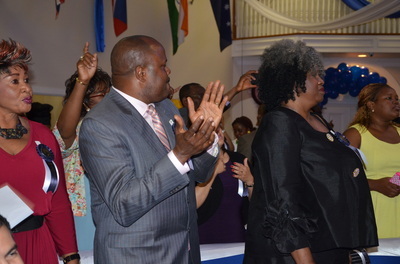 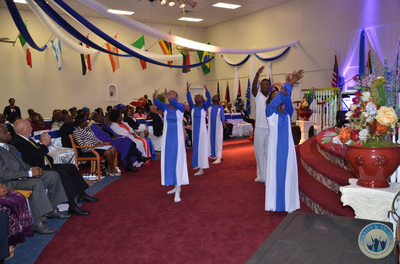 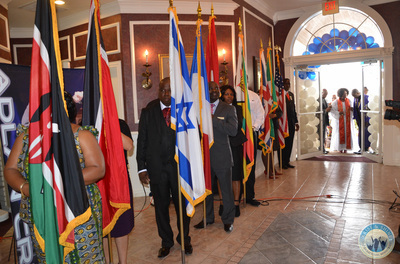 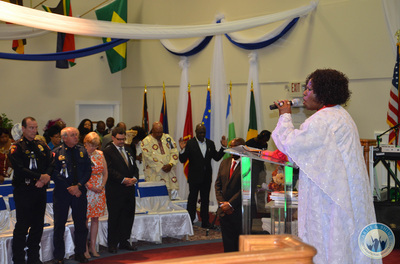 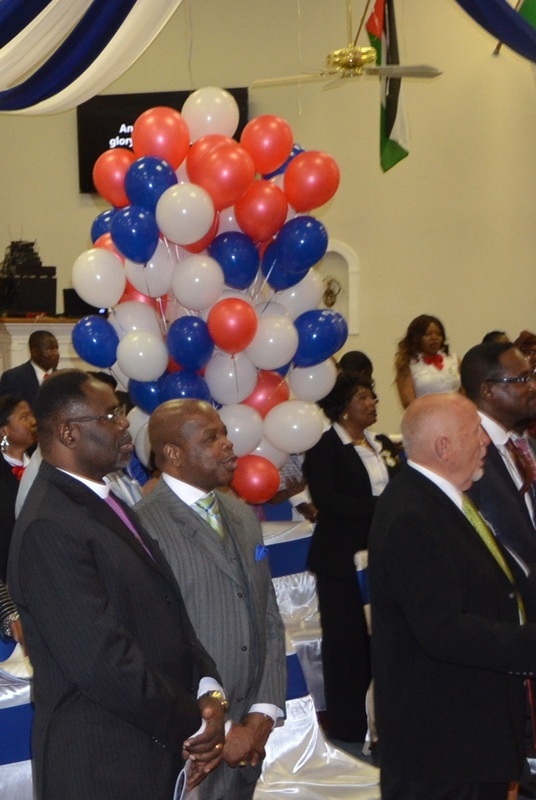 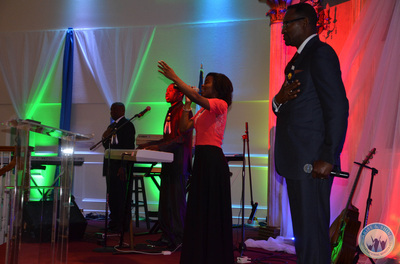 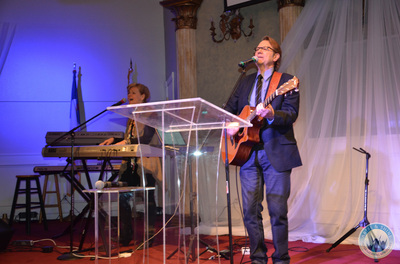 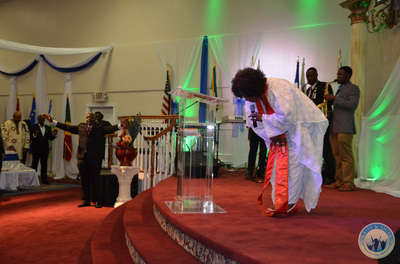 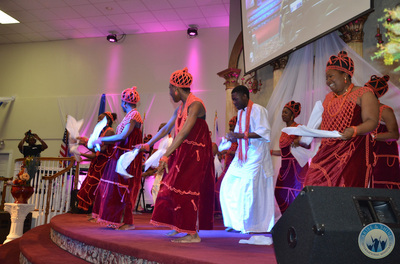 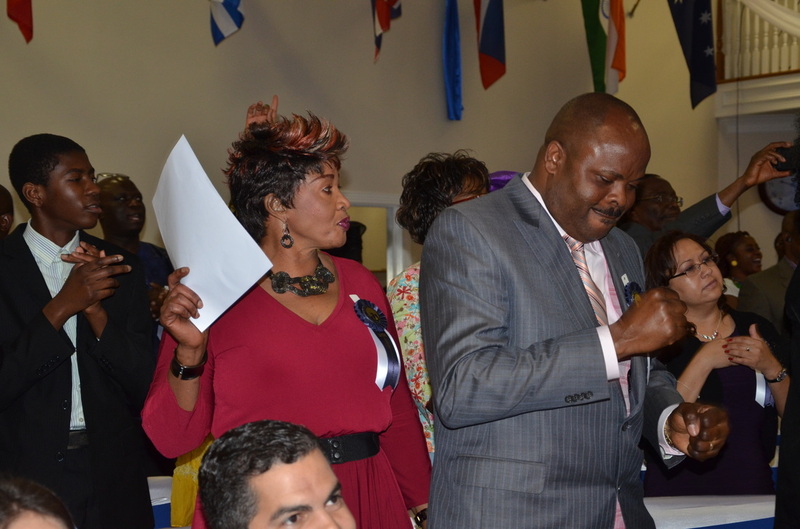 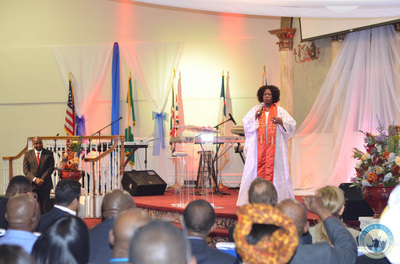 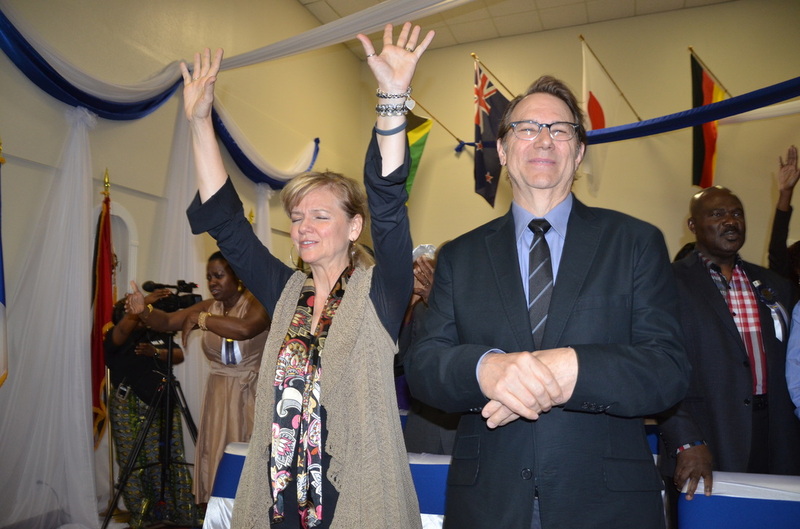 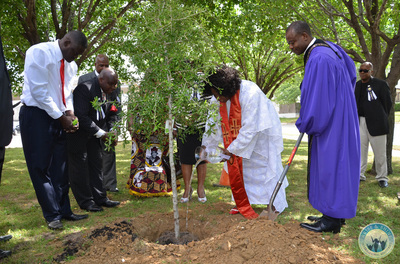 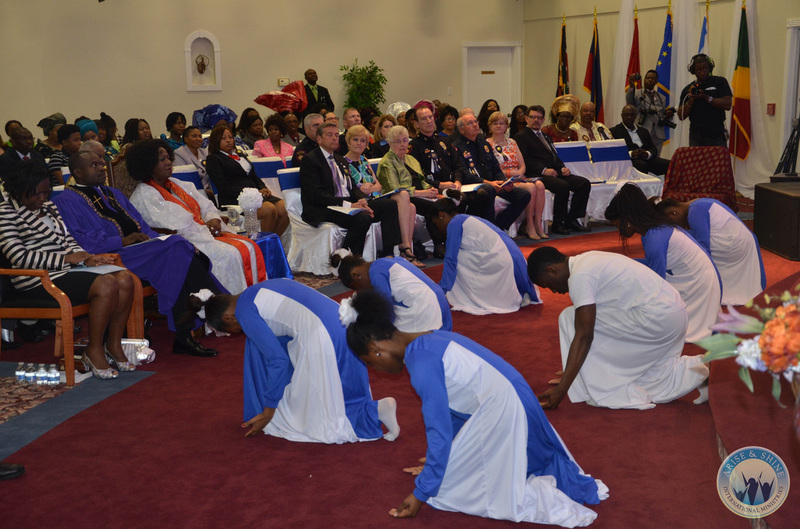 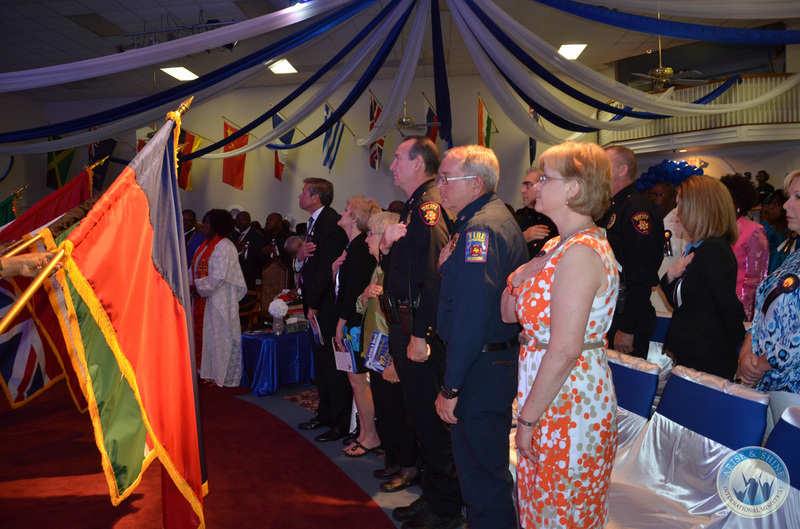 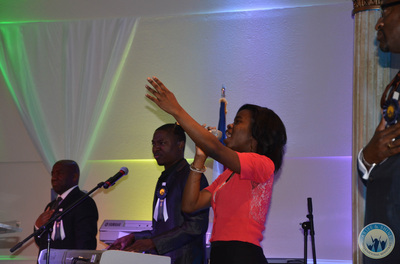 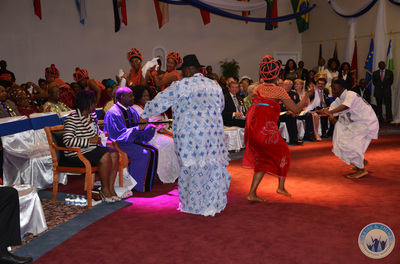 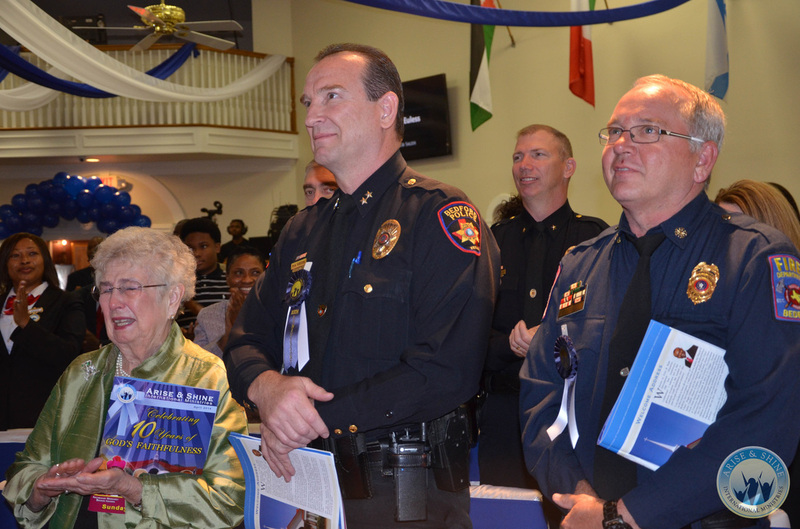 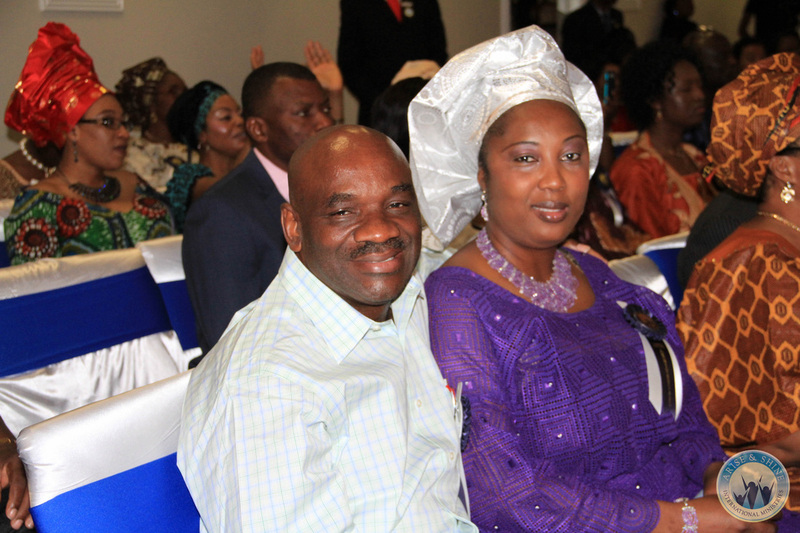 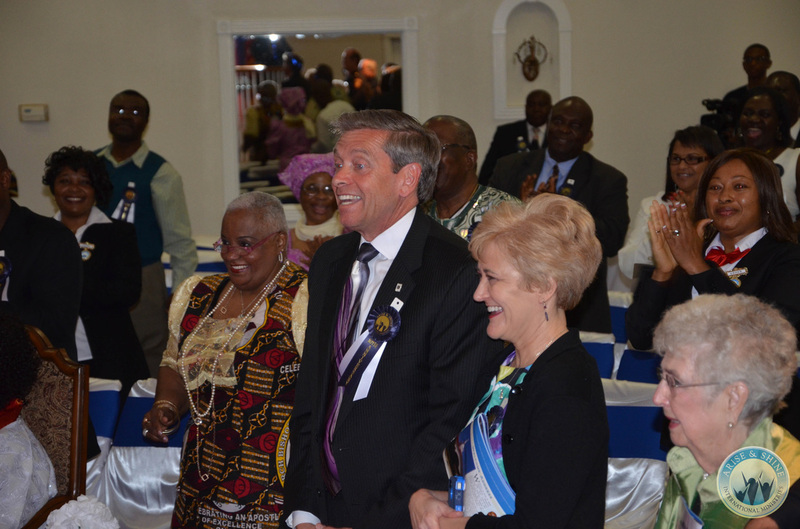 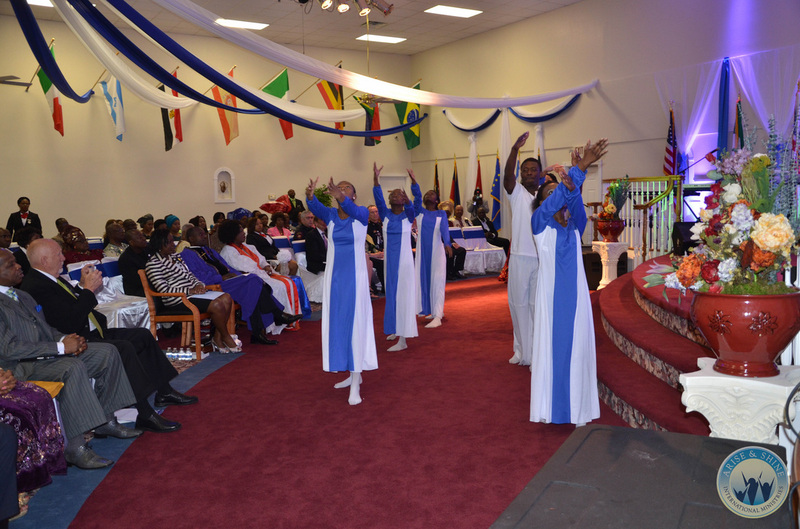 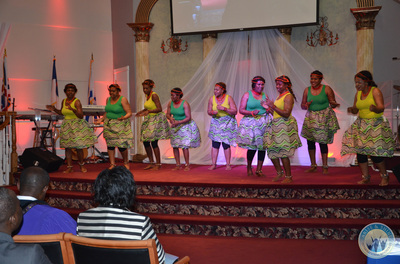 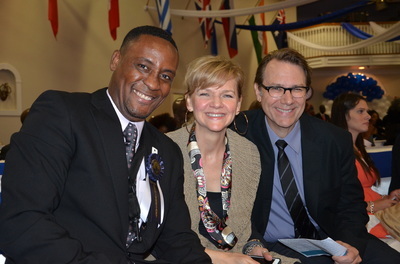 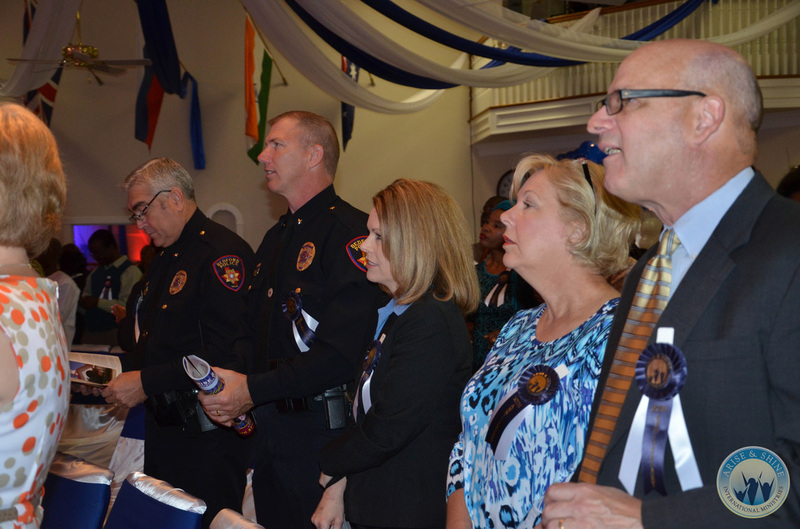 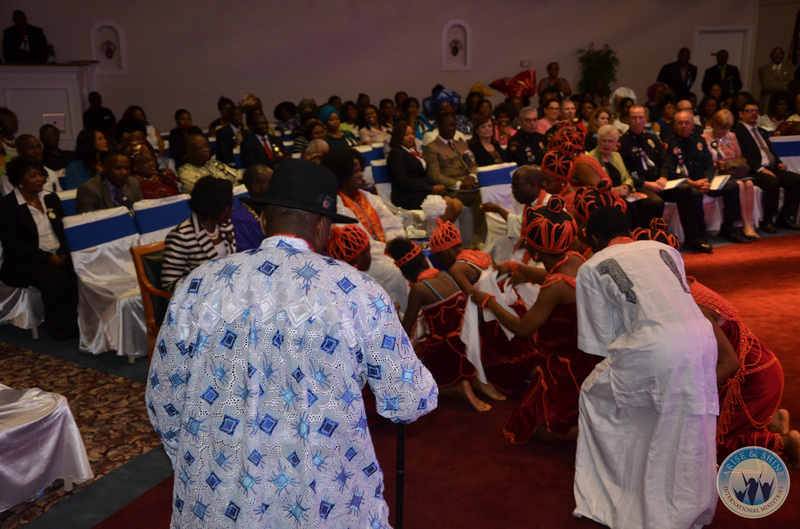 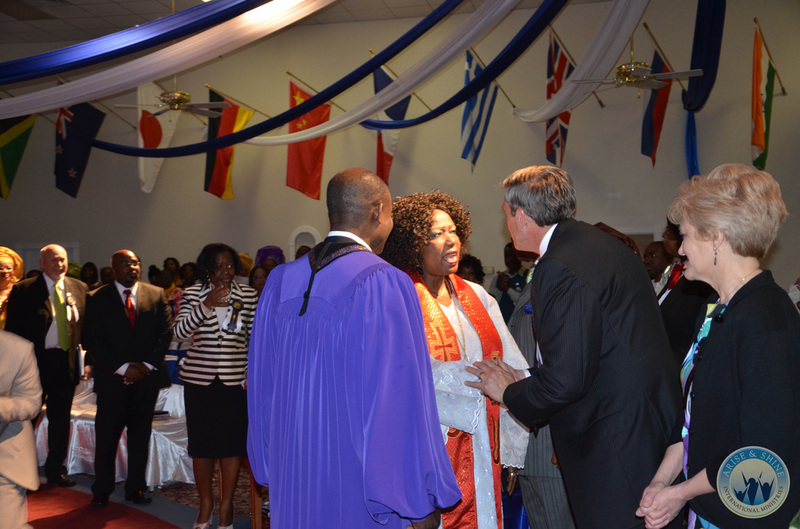 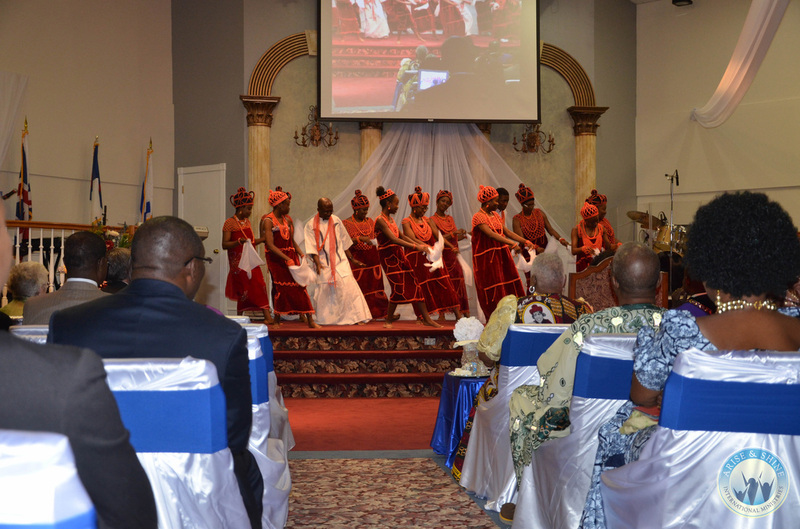 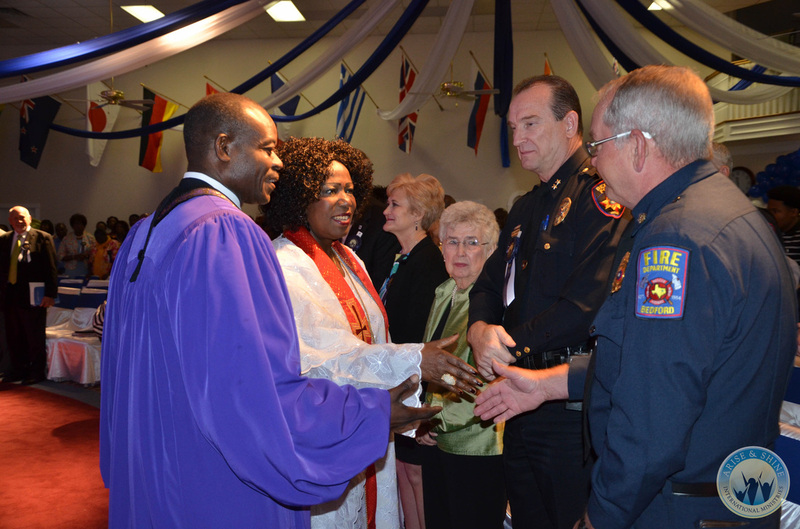 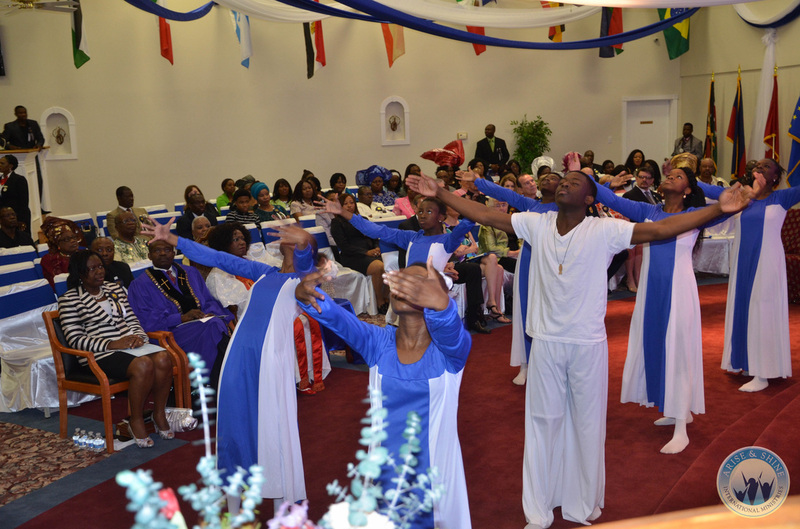 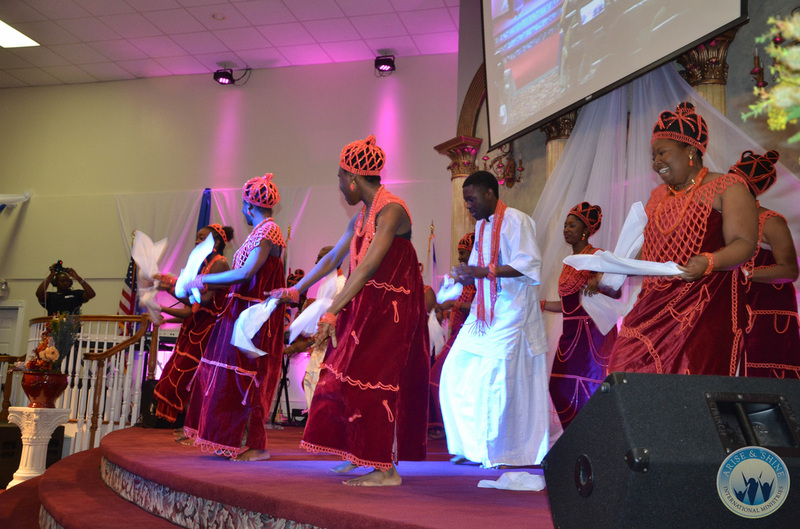 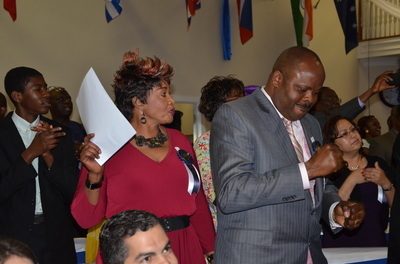 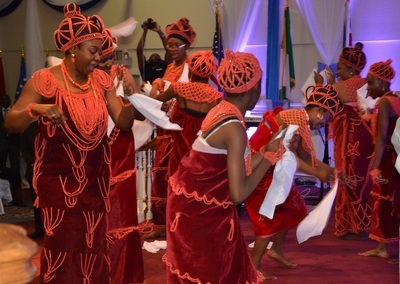 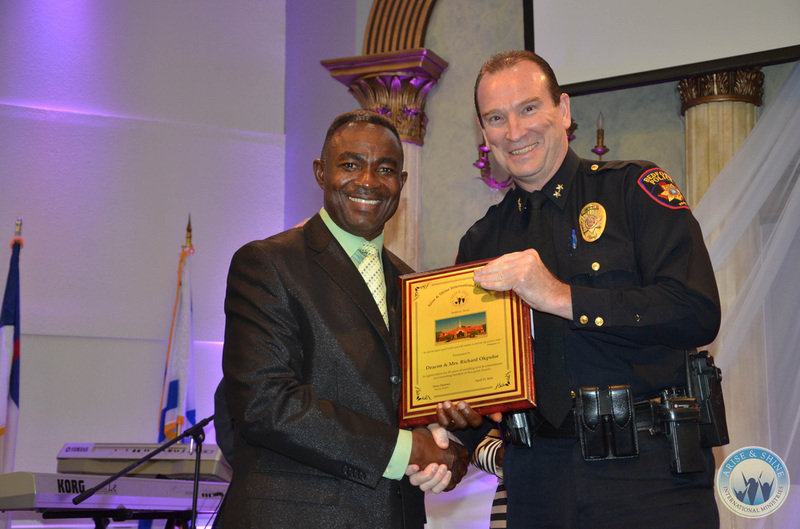 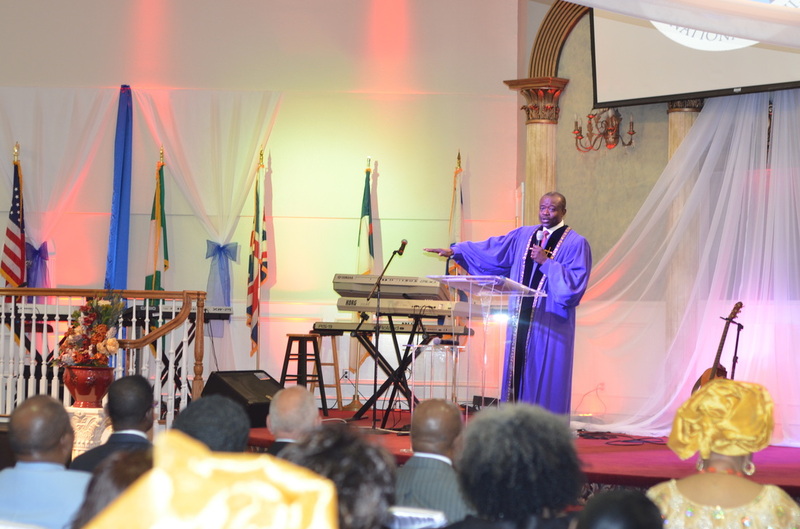 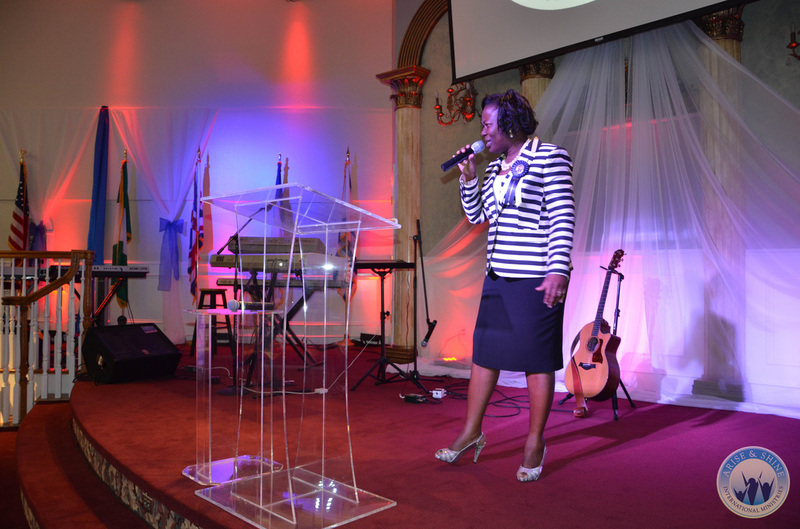 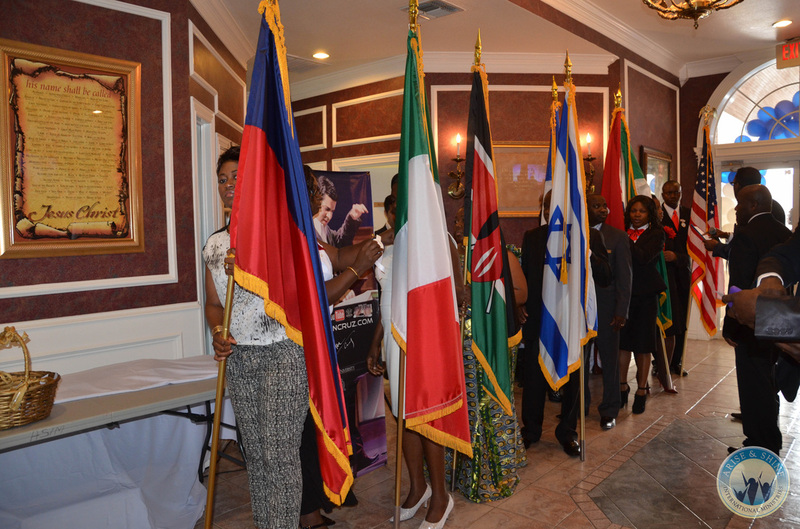 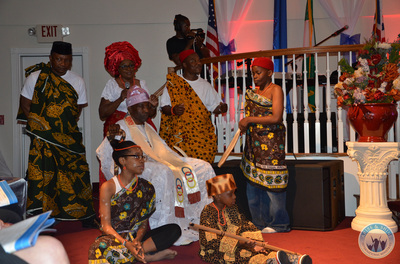 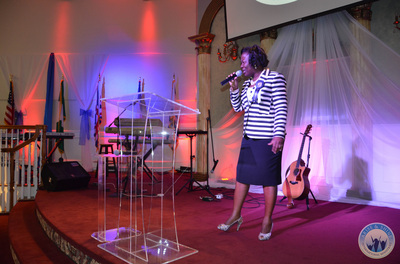 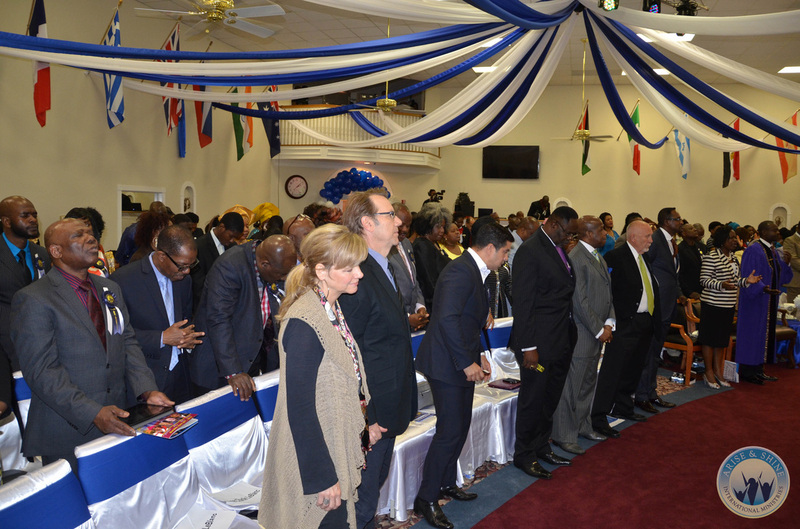 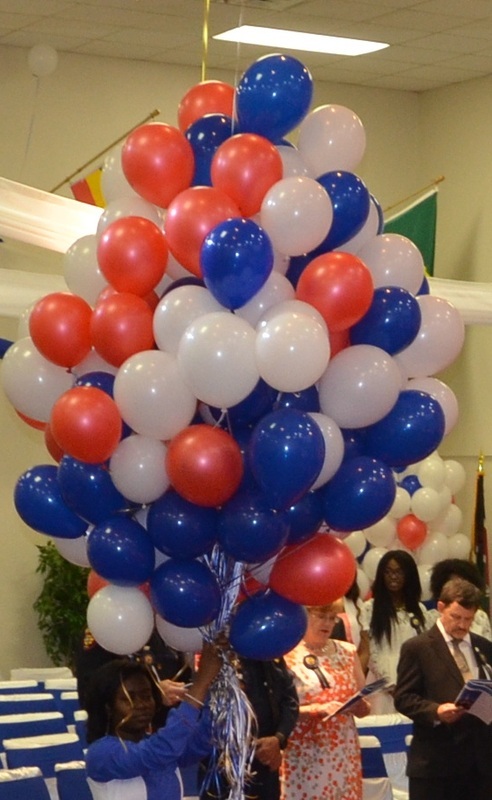 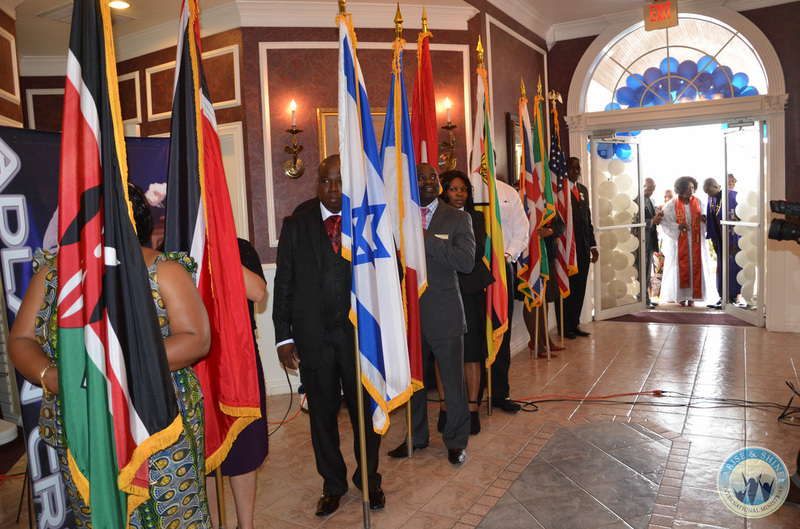 This culminating service offered various events such as the flag ceremony, praise dances, cultural presentation peculiar to the international cultures and congregation members. 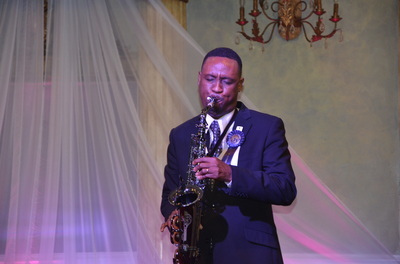 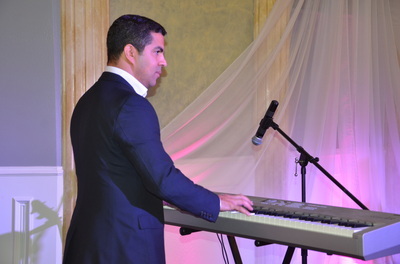 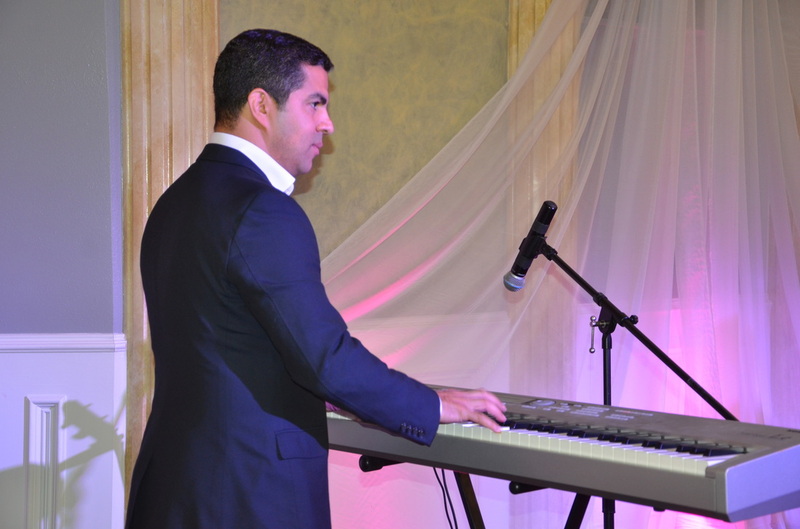 This formal event was filled with numerous joyous performances. 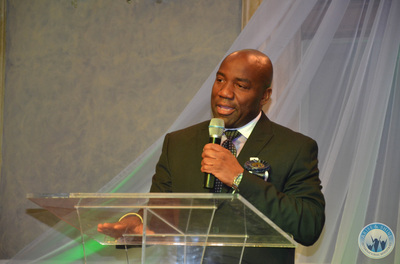 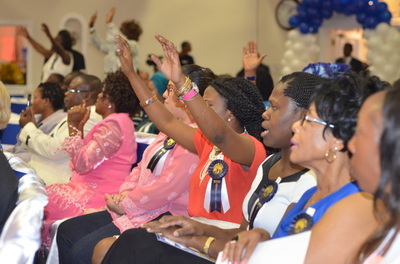 The achievements made by the Arise and Shine in 10 years is worthy of celebrating, and this gathering was indeed a celebration and expression of gratitude to God for His divine grace and faithfulness throughout the years.